Jeffrey Piatt, President and Founder of Montvale Landscaping, has built the company from the ground up. Starting as an after-school grass cutting operation, Jeff has seen his company grow into one of the largest and most respected full service landscape companies in the North Jersey area. Jeff has always believed in the “hands on” approach to running his company, personally overseeing and taking part in the day-to-day operations. Jeff is a New Jersey State certified Pesticide Applicator. He is also certified in Powered Industrial Lift Trucks. Incorporated in 1980 with the goal of specializing in serving the commercial industry. Jeff is proud of the success and growth of a company built on the foundation of hard work and dedication. Jeff is especially proud that several of his customers have trusted Montvale Landscaping to maintain their properties for over 39 years. Our customer list presently exceeds 165 corporate properties. Much of our success stems from the quality and dedication of our staff. Over 35 employees, many have been with us for over 30 years, are divided into 7 Grounds Maintenance Crews, 2 Planting and Construction Crews, and 1 Equipment Specialist Crew and a Full time Mechanic and the General Office Staff. Glenn Babikian, Head Foreman, started with the company in 1982. Glenn a graduate of Kean College with a degree in Small Business Management, shares in the supervision and management of daily operations. Glenn is a New Jersey State certified Pesticide Applicator. Glenn attends a Continuing Education Program thru Rutgers University Cooperating Extension. Douglas Piatt, Chief Operation Officer, has been with the company since 2004. He attended SUNY Delhi with a major in Landscaping Contracting and is now following in his father’s footsteps. Douglas is a New Jersey State certified Pesticide Applicator. Doug is also certified in Powered Industrial Lift Trucks. Doug literally eats sleeps and breaths Montvale Landscaping. Doug has a natural mechanical ability. Keeping over 300 pieces of equipment in working order is a tall job. Doug strives not only to have them in good working condition, but also provide Montvale Landscaping equipment with a professional appearance. A professional appearance that you can share in, and appreciate when Montvale Landscaping is at your facility. Mike Biancorosso, Head Mechanic, started with the company in the fall of 2009. Mike is certified in automotive repair from Bergen Technical Institute. He is also certified in Diesel and School Bus equipment from, Tulsa Oklahoma Training Center. Mike’s many years of experience is a huge asset, to our growing company. Mike keeps things running smoothly and efficiently here at Montvale Landscaping. 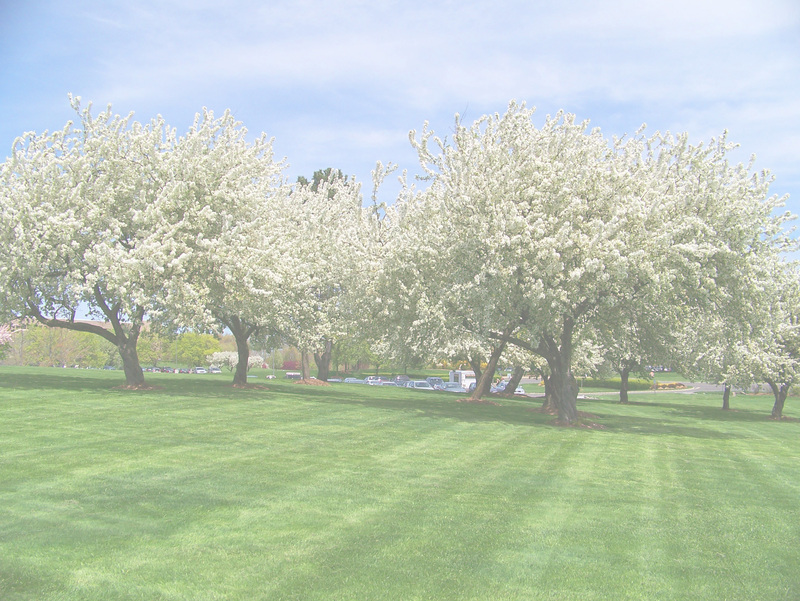 Montvale Landscaping offers it’s services to the following Bergen County, NJ towns.